Games, Christmas crafts, photos and more! The Journey to Bethlehem comes alive in this Living Nativity including live animals and live music! Great experience for all ages. 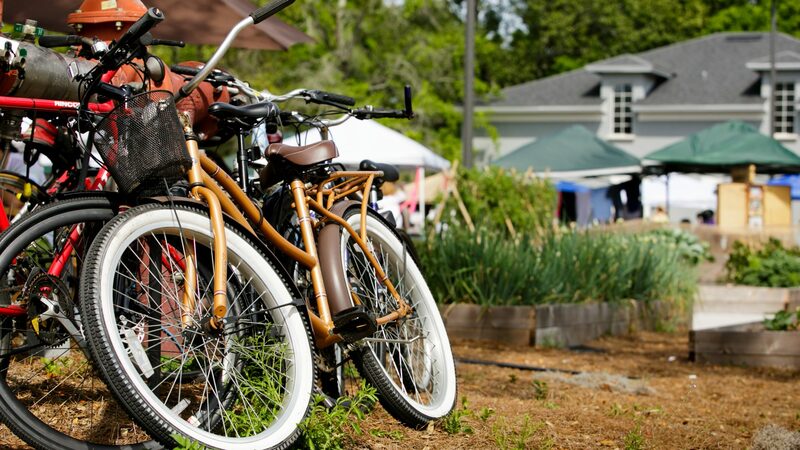 A favorite of the Orlando community in the heart of one of it's most beautiful neighborhoods- the Audubon Park Garden District! Sample craft beer and boutique wine at multiple stops during our 5th Annual Shop Small Sip & Stroll. Check in day of the event takes place inside The Lovely Boutique Market at 2906 Corrine Drive, Orlando 32803. Upgrade your ticket and get a souvenir wine glass with our cut little bird logo on it. Stardust Video and Coffee, 1842 E. Winter Park Rd. All local. All handmade (except for vintage). Always creative. With local crafts/art/food/fun/music/everyone you know. At the always enchanting Stardust Video and Coffee.